Simon is a Director and the Head of our Commercial Property Department. He has over 30 years’ experience and acts for a wide range of landlords, tenants, developers and investors on commercial property sales and purchases, leases, re-financing arrangements as well as advising on business asset sales and purchases. He has a particular interest in acting for charities on property related and re-financing matters as well as advising from time to time on charity formation and governance issues. Simon is also an active member of the Charity Law Association. 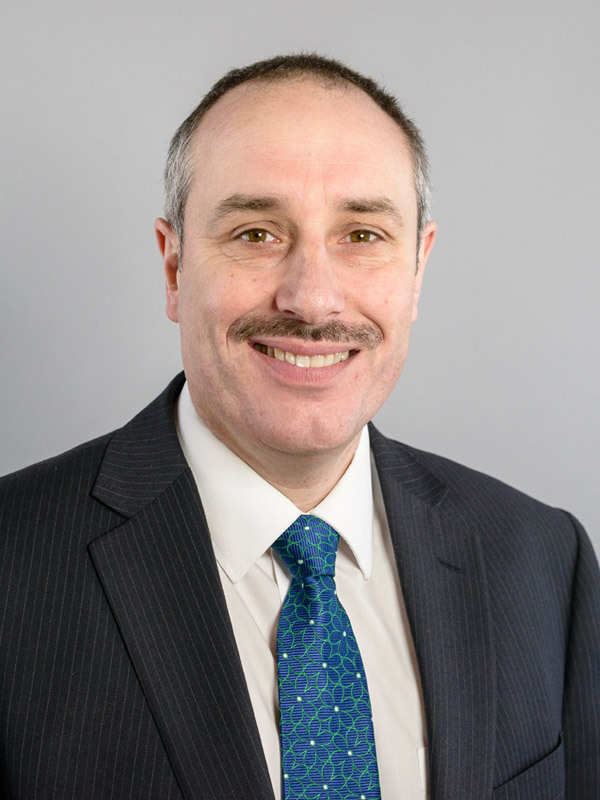 Simon attended the University of Nottingham from 1984 to 1987 and joined Ellis-Fermor & Negus in 1988 as a trainee solicitor and has been with the firm ever since, becoming a Partner in 2000 and a Director in 2012 after the firm’s incorporation. Simon is a member of Cornerstone church in Nottingham. He is married with two children and in his spare time enjoys long distance running, fell walking and canoeing. I could not find any fault with the service you provided at Ellis-Fermor & Negus. Simon explained everything to me very clearly, as this was all new to me, and all staff were very helpful and friendly. Thank you! Very competent and professional advice, and proactive. I had complete confidence in Simon doing an excellent job for us. Simon and Kim are always efficient. Simon is very good at putting legal jargon into 'layman's terms!'. We have worked with Ellis-Fermor & Negus on several property transactions in the last few years and are very happy with the service - and will use again.